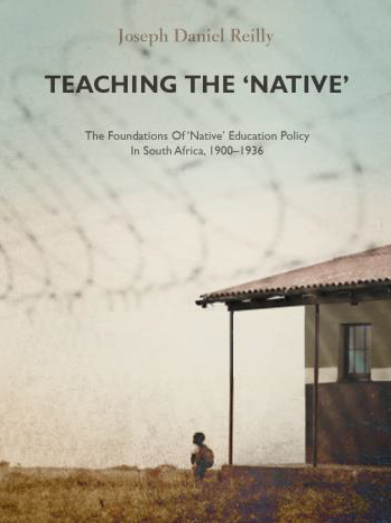 Author Sylvia Neame’s study of the development of the national liberation movement in South Africa is in stark contrast to the frequent depictions of the history of the ANC by leading academics as fragmented, fractured and discontinuous. 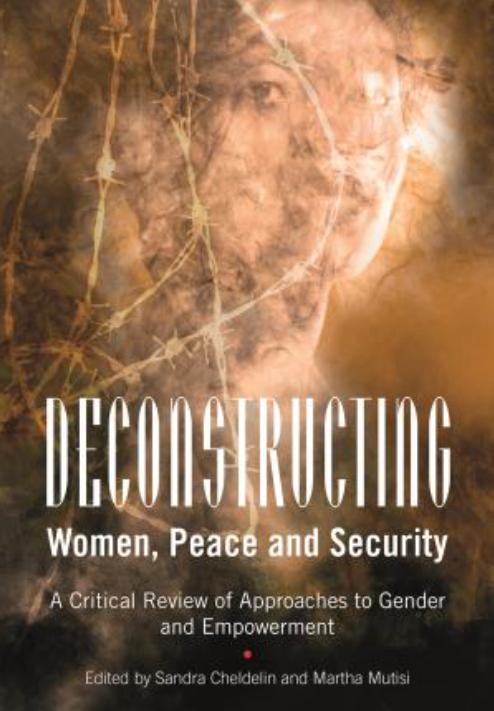 Not only does her analyses disprove the belief that the ANC’s development has been episodic, several of the conclusions drawn point to its essential inner coherence. Crucial to the development of the congress movement was the search for an alliance strategy that would ensure the ANC its central role. Particularly striking, and essentially new, is the depiction of the various alliance partners – including the Industrial and Commercial Workers’ Union (ICU), the Communist Party and the South African Congress of Trade Unions – and their complicated interaction. 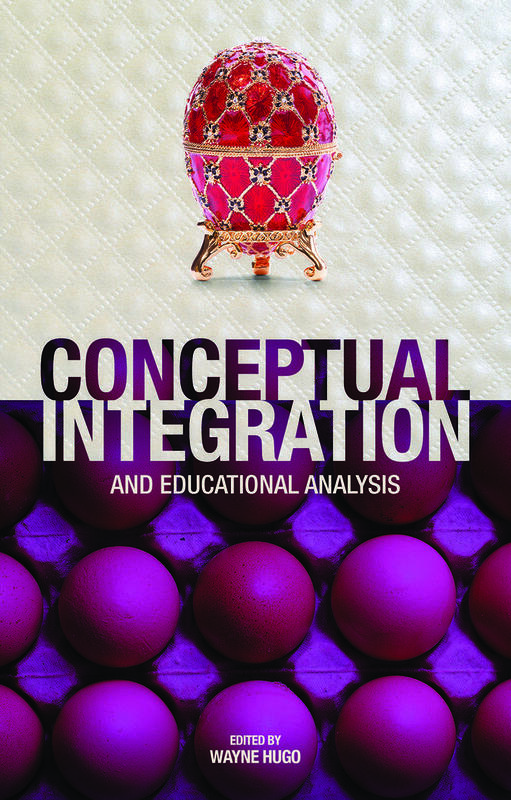 The research, based on extensive primary and secondary sources including some 80 interviews dating back to the early 1960s, uniquely combines narrative and analysis. 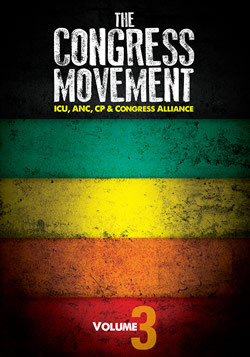 The Congress Movement invites the reader to engage in the fascinating development of the national liberation movement in South Africa in its formative period and uncovers its outstanding continuities as well as the considerable range of its methods. 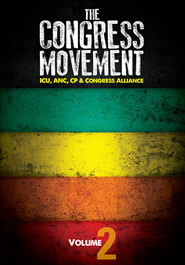 Volume 1 traces the unfolding of the congress movement from 1917 and looks at socialist and other forces that played an integral part in its formation. The 1918–20 upsurge, which included an African mineworkers’ strike, played a key role in this development and laid the basis in the 1920s for a partnership between the Industrial and Commercial Workers’ Union and the African National Congress. Volume 2 examines the intricate development of the Industrial and Commercial Workers’ Union and the African National Congress in the second half of the 1920s. Various trends of reformism and radicalism affected these two organisations. This later led to the beginning of the breakup of the ICU with the secession of the Natal contingent, in part under the influence of a narrow ethnic Zulu nationalism. 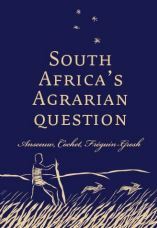 The breakaway also took place in the wake of an important phase in which the ICU leaders had become identified with a peasant uprising on white farms. 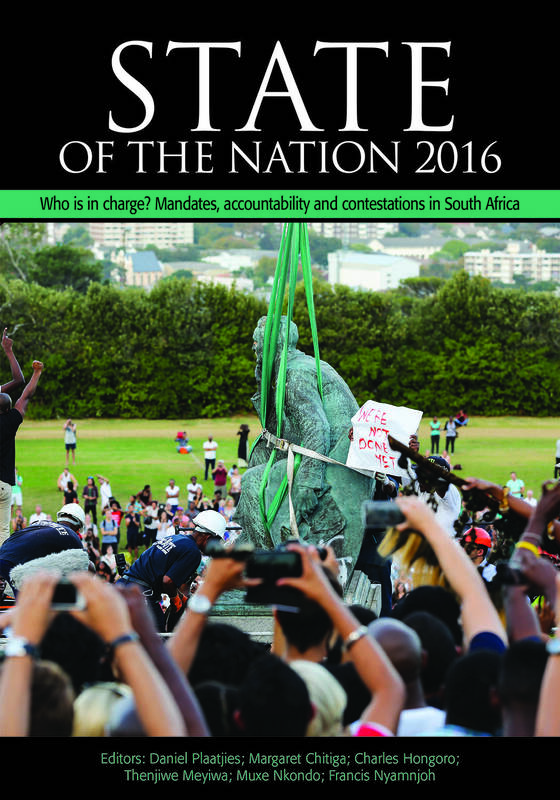 Volume 3 explores how the ANC emerges and steps into its primary role as a national liberation movement resulting from a complex process stretching from the 1920s to the beginning of the 1960s. A key theme in this context is the integral role of the then Congress Youth League leaders such as Nelson Mandela, Walter Sisulu and Oliver Tambo.